There’s a good chance you’ve heard of Felix Mendelssohn, the famed, wildly prolific 19th-century composer. This weekend, forgotten music written by Felix’s older sister Fanny Mendelssohn Hensel is being sung back to life in the Boston area. The unearthed works were all but lost for well over a century. 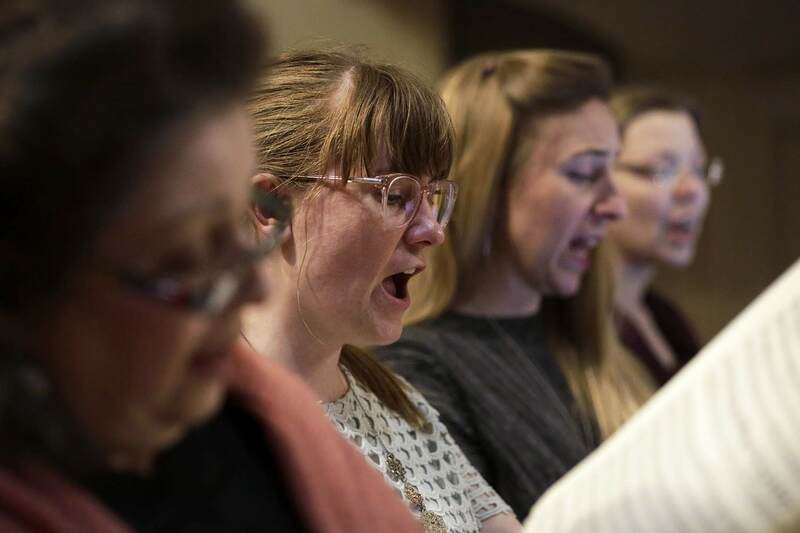 Their resurrection is choral director Amelia LeClair’s doing. 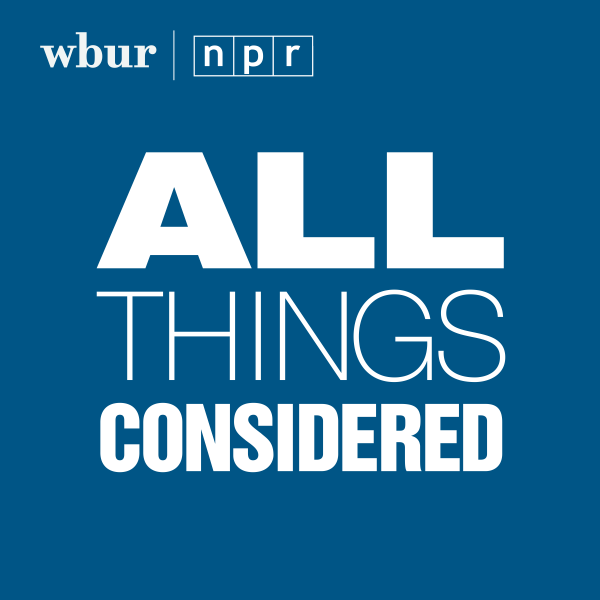 She's a resident scholar of women’s studies at Brandeis University and also leads a local choral group dedicated to reviving classical music by women that’s been ignored. 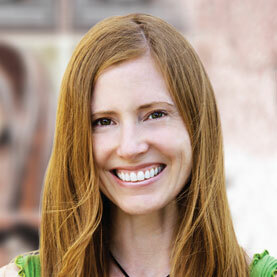 LeClair remembers exactly what sparked her mission decades ago. Then somebody showed her a piece by Hildegarde Von Bingen, the 12th-century Benedictine abbess, saint, philosopher, polymath, herbalist and composer. That’s when she started Cappella Clausura. Since 2004 her musicians have been singing the praises of unsung female composers dating from the 9th century. 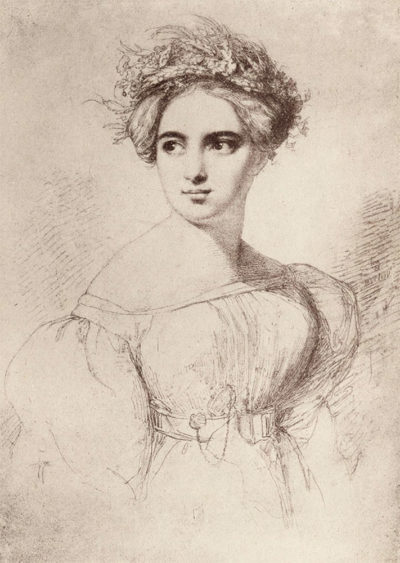 Now it’s Fanny Mendelssohn Hensel’s turn. Fanny’s younger, more-well-known brother Felix’s work has gotten tons of play since the mid-1800s. He’s been celebrated as a prodigy, but LeClair said Fanny was equally trained and accomplished. As the story goes, she could play Bach preludes from memory at age 12. A few years later LeClair says things changed. Fanny continued to play, she hosted salons, and she wrote. A lot. But publishing was forbidden. Her father and brother said it would be a stain on their upper-class family, LeClair said. But Felix respected Fanny’s intellect, and their musical relationship ran deep. They shared ideas and critiqued each other’s work. 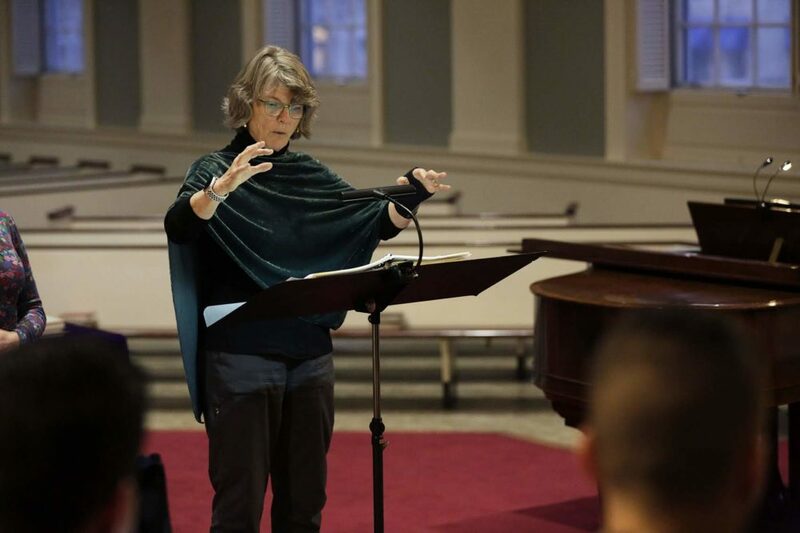 At rehearsal a few days before the performances, LeClair stood at a podium leading 16 highly trained, paid musicians through “Oratorio on Words from the Bible" also known as the “Cholera Cantata.” Fanny wrote it in 1831 for victims of the cholera epidemic in Berlin. The piece for chorus and orchestra was forgotten after her death until LeClair said a scholar rediscovered the score in the 1990s. 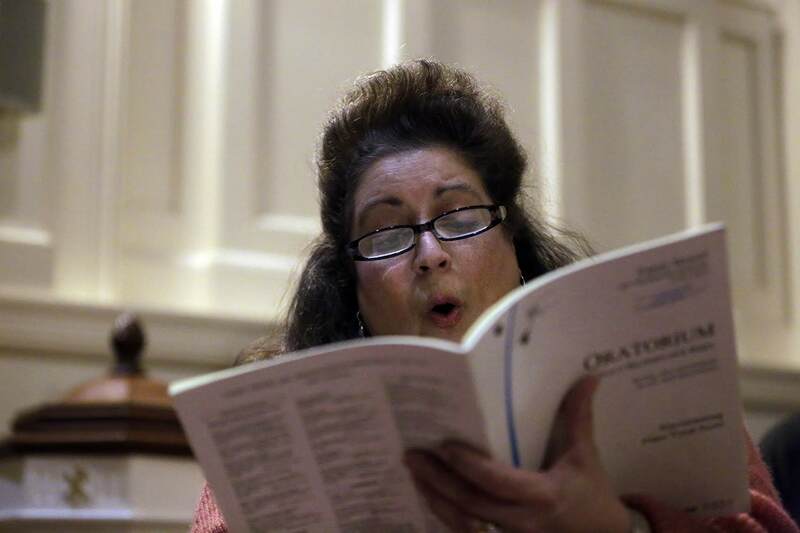 Soprano Adriana Repetto is thrilled to sing Fanny’s work. She’s been performing with Cappella Clausura for 10 years and says Fanny’s music sits beautifully in the voice. For Repetto, Fanny’s style harkens to Bach, Mozart, Beethoven...and to her brother, Felix. LeClair agreed, then pointed to her cantata, “Lobgesang" (different from her brother's piece with the same name) that includes words from the Book of John. Fanny wrote it for her son’s birthday. While Fanny's ability to share her creative expression was limited because of her gender, LeClair said there was an upside. Men like her brother had to follow conventions, and their patron’s wishes. But women composers operating somewhat under-the-radar could take chances. You can hear Fanny bending the rules in “Hiob,” composed in 1831, with text from the Book of Job. Fanny wrote hundreds of works during her life, but didn’t publish any until the year of her sudden death in 1847. She was just 41. Felix died six months later. It’s not clear if Fanny Mendelssohn Hensel ever got to hear her cantatas with full orchestra, LeClair said. But while she’s conducting, the choral director knows one thing for sure. LeClair feels that way about all the overlooked, worthy women composers from the past and the present. 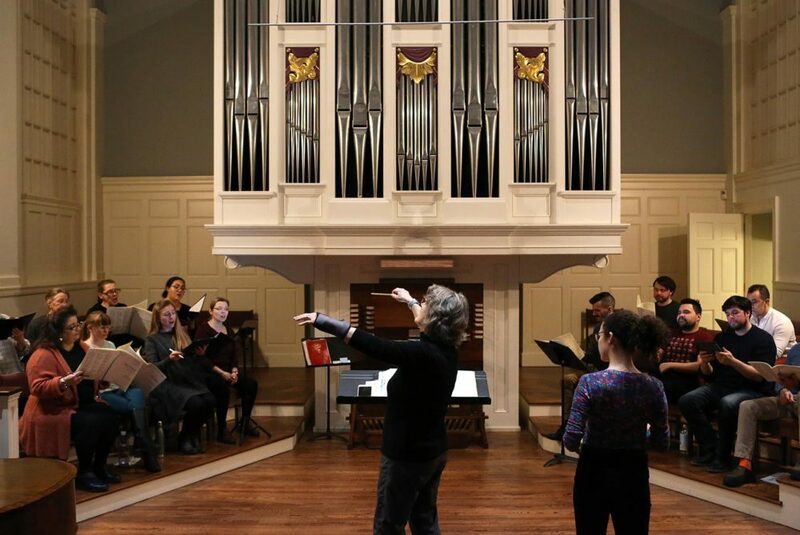 Cappella Clausura performs three Cantatas written by Fanny Mendelssohn Hensel Saturday, March 30, at Emmanuel Church in Boston and Sunday, March 31, at Eliot Church in Newton.